Do you work with children, infants or babies? 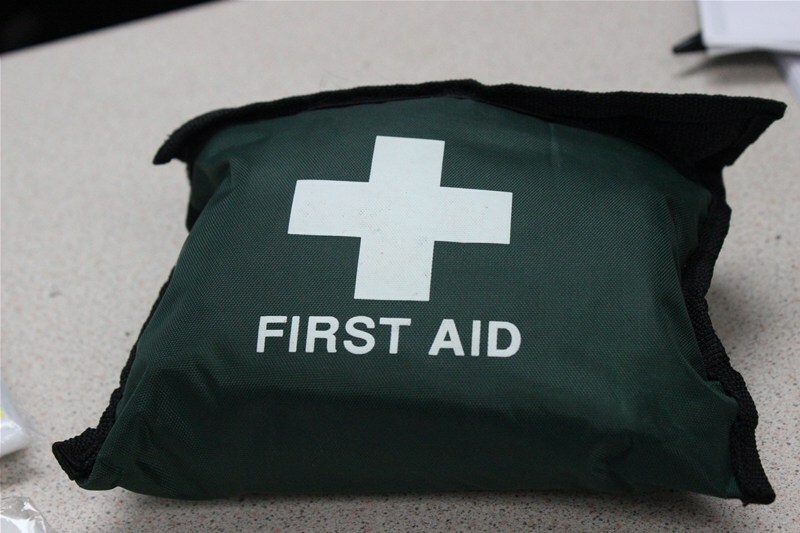 Maybe a Paediatric First Aid course is something you should consider essential. A short 1 day course will fill you with confidence and knowledge in the vast majority of situations that you'll find yourself in. So if you are part of a school, creche, child minders, youth club or just a parent who requires more knowledge this could be the right course for you. 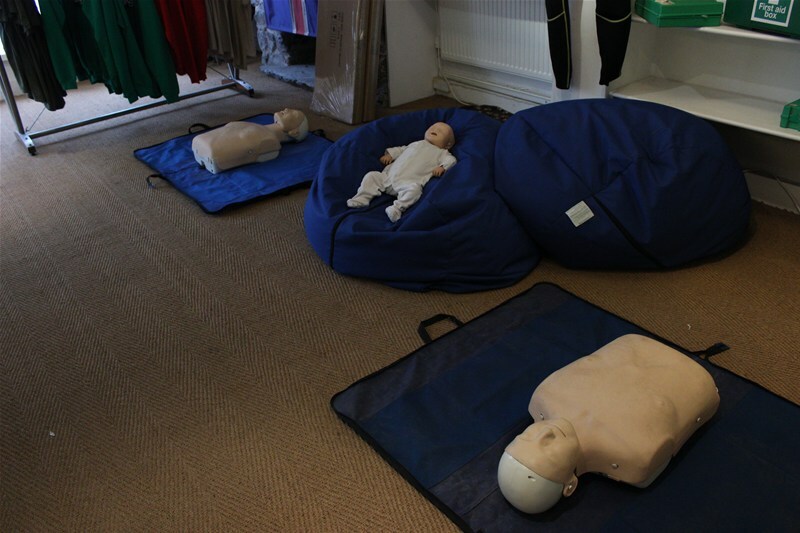 Do you require additional knowledge for your day to day life with your children or do you work for an organisation that requires registered first aiders, either way this 1 day Paediatric first aid course will be perfect fit and fill you with confidence to deal with any sittuation.